The Qinglongqiao Great Wall is situated in Miyun District of Beijing City Prefecture. 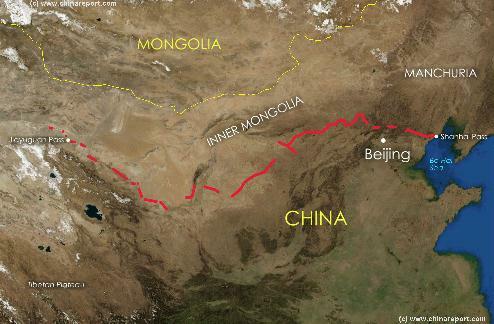 A Full Google Earth Supported Map of Qinglongqiao Great Wall by Google.com. 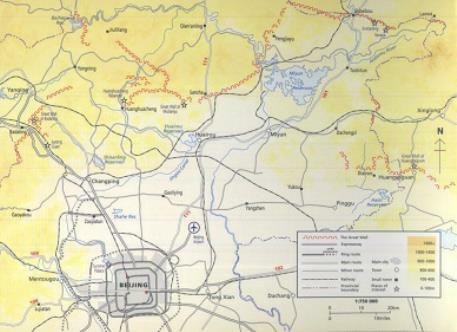 Adjacent Map gives direct access to Qinglongqiao Wall Map by Google.